The Beauty of Noravank Monastery in Armenia. I visited a Armenia a couple of years back. We were on a roundtrip by bus. Armenia is a fascinating country, and even if it is a small country, they have an incredibly strong history, and many ‘Worlds first’ or ‘Worlds largest’. 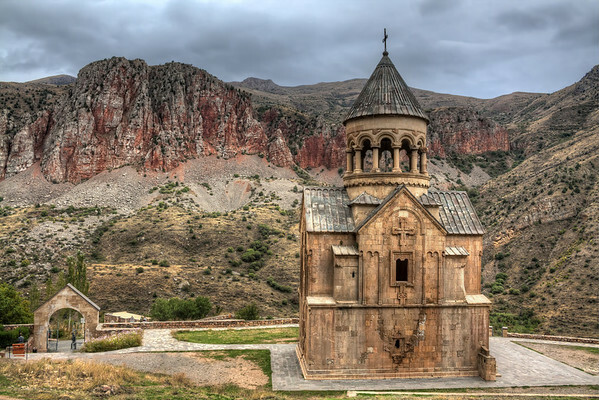 The Monastery of Noravank is among the most beautiful monasteries we saw. The road to get there is up through a canyon, and the road ends by the monastery. You might ask, why monks went to so solitude areas to live and study. The Canyon leading to Noravank monastery. Halfway up the canyon, there’s a small restaurant built into the cave, where we had lunch, before going the rest of the way up. 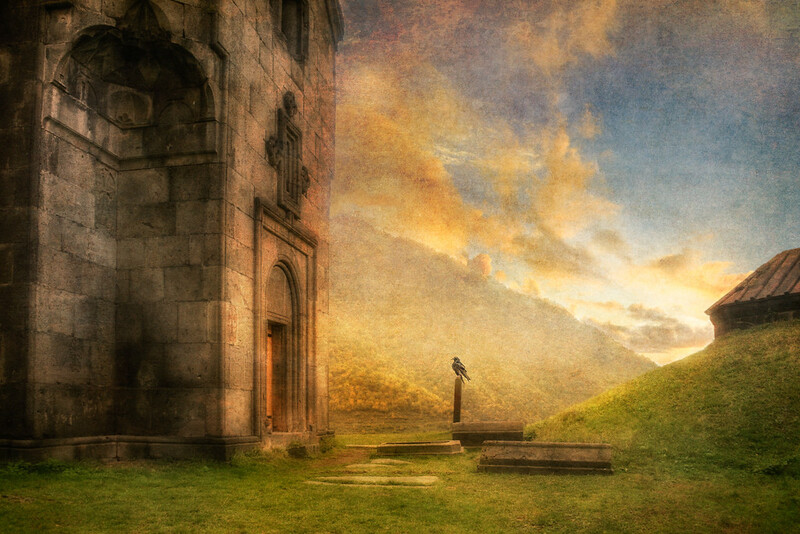 This photo from Haghpat Monastery is another of my favorite photos from Armenia. The Sun is Setting by Church in Armenia. If you find my articles interesting and like post-processing images. Consider getting AuroraHDR, it’s a full fletched image processing tool, for editing not only HDR photos but also normal photos. Please use the link on my webpage and support me that way. I only recommend software and tools that I use. Are you an artist or photographer? The Monastery of Haghpat is a UNESCO World Heritage site in Armenia worth a visit. Over the past six months, I have thought a lot about, what it is that I do with my photography. What is it I like to do? And what I don’t like to do? My available time for photography is limited, and I want to spend my time on the right things. I have to admit, that I love the post-processing much more than the actual shooting of the photos. And when I shoot, I am looking forward to the post-processing. This has become more and more clear to me. A logical consequence of that is that I put time into learning new and interesting post-processing techniques, and combining them in new ways. Armenia lies in a very seismic active area. They are the first nation ever (!) to become a Christian Nation, which happened around 300 AD. They have a lot of these small very beautiful compact churches spread all over the country. They are compact to withstand the earth quakes. Armenia is not only the first Christian nation, but they also invented color television and even more important: they invented red wine, some 8000 years ago. This is the Monastary Noravank, one of the most beautiful monasteries they have got. The photo is a single RAW file, taken with my old Canon 400D and the kit lens at 18mm. I did two virtual copies in Lightroom, and changed the exposure of the two to -2 and +2, so that I had exposures (-2, 0 and +2). I then worked on the noise and sharpened a bit, before I took them into Photomatix. I then took it to Photoshop CS6, used Topaz and did worked a bit with blending the exposures with the tonemapped image. And finally I cloned out a couple of things.